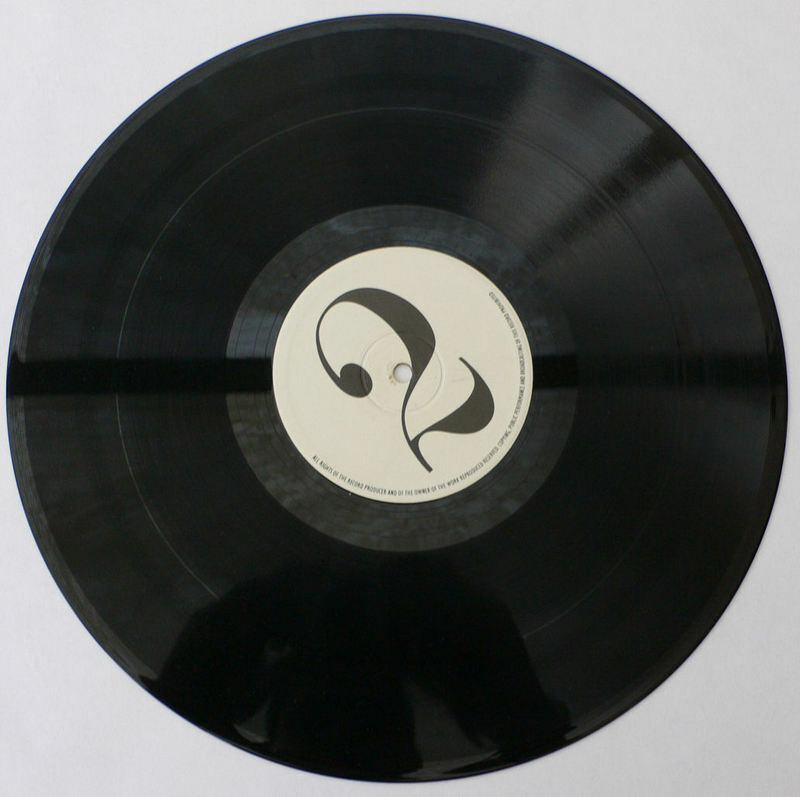 Comments:This is the White Label 12" promo of 'You can't blame Louis' (POSPX 500). 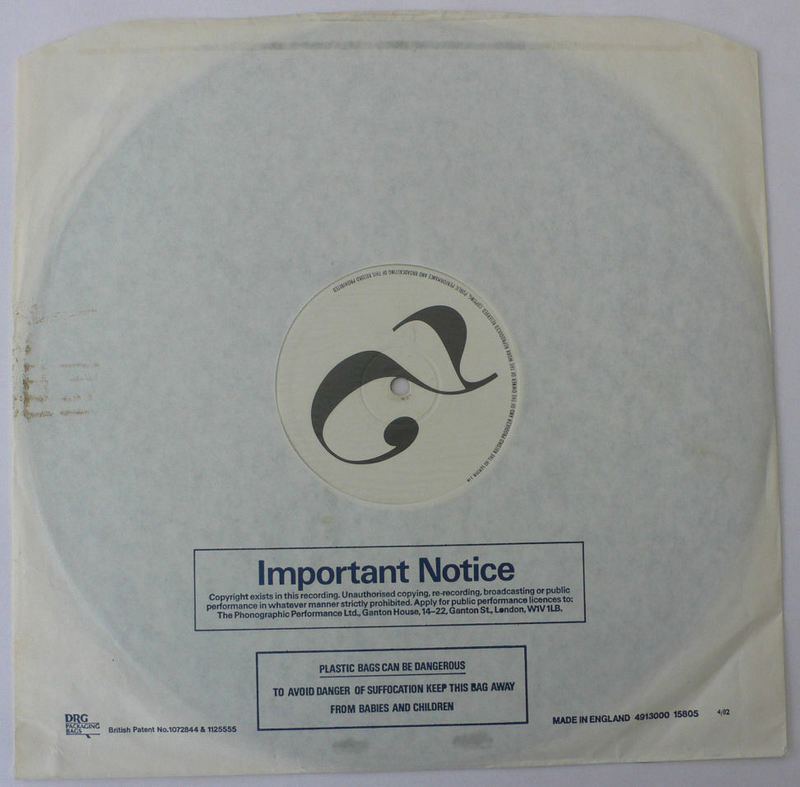 This song was originally going to be released as a single but was dropped and 'Weave your spell' was released instead, making this a very rare item, especially as the label does not carry the titles. 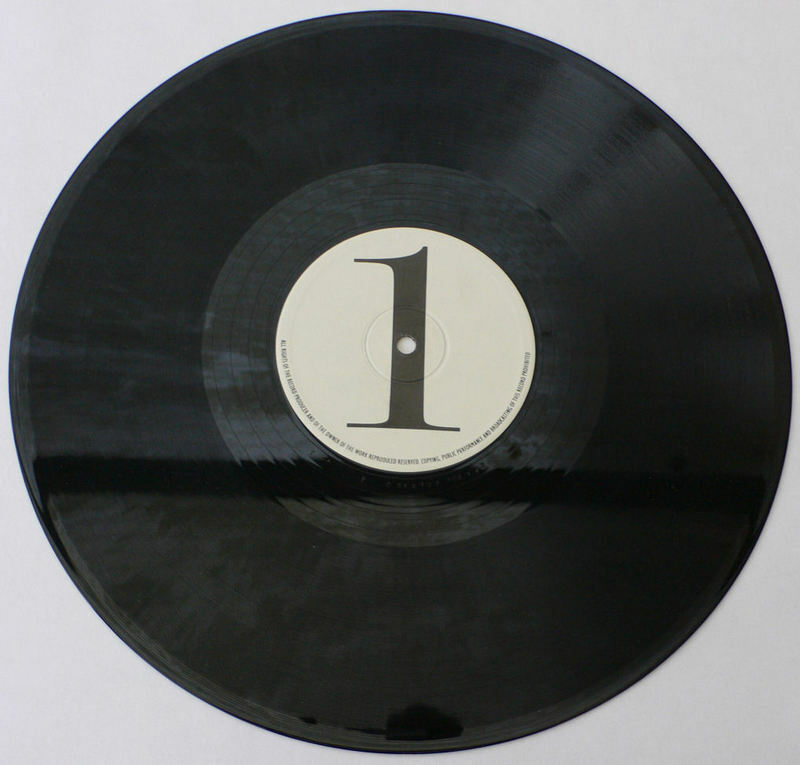 The highly respected Record Collector magazine in the UK ran a 4 page article (well done Paul!) 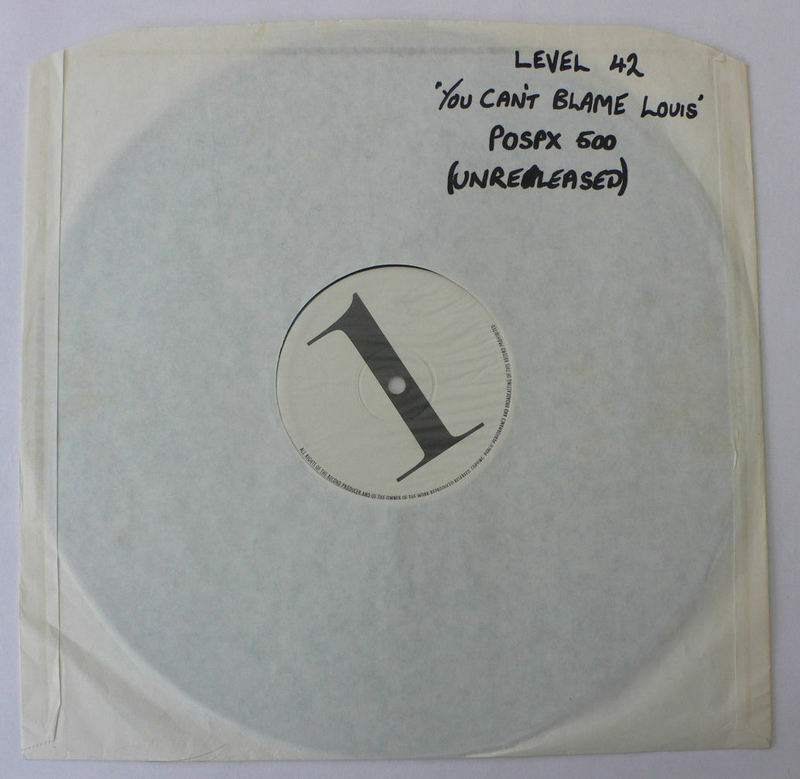 on Level 42 in the January 2007 edition in which they listed this item at number 7 on the top 10 list of Level 42.